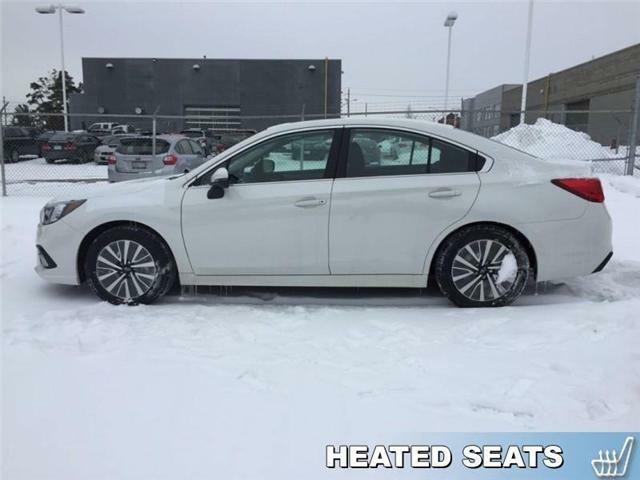 Sunroof, Blind Spot Assistance, Heated Seats, Rear View Camera, STARLINK! 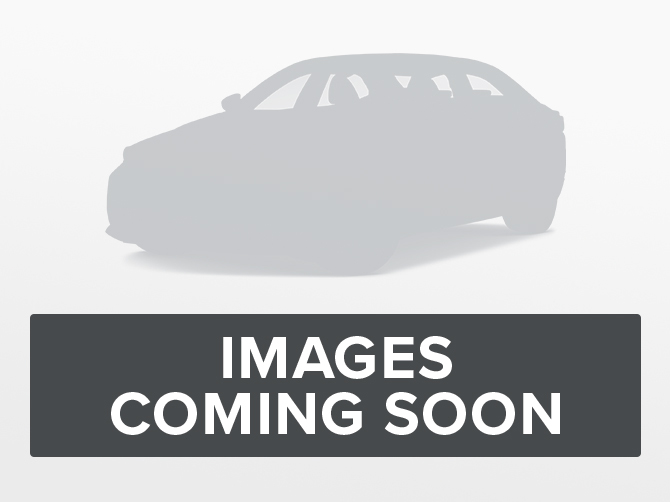 $16,977 x 72 Months @ 6.99% APR (estimated financing rate, cost of borrowing $3,831). $28,988 x 72 Months @ 6.99% APR (estimated financing rate, cost of borrowing $6,541). 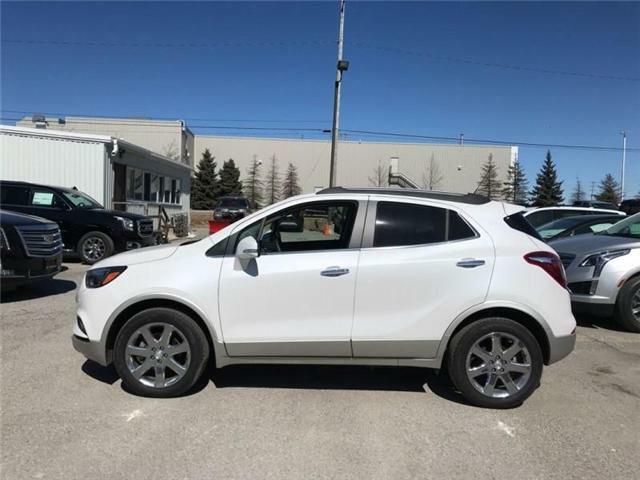 Navigation, Infotainment, Dual Panel Moonroof with Sliding Front and Fixed Rear Glass, Remote Engine Start, 20"Aluminum Wheels! 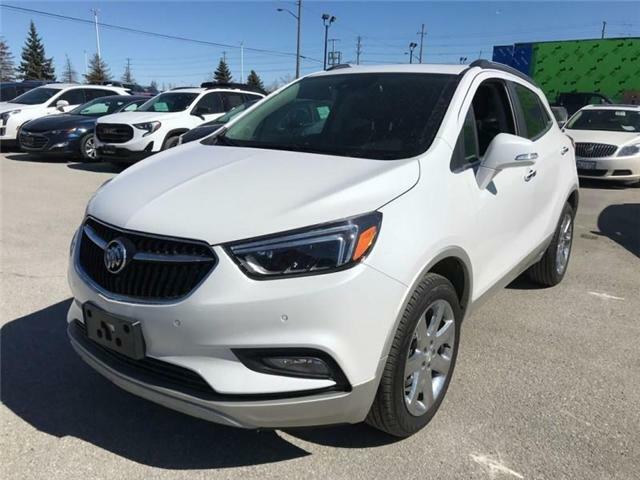 Hurry in, Buick's Year End Clearance Event is now on! 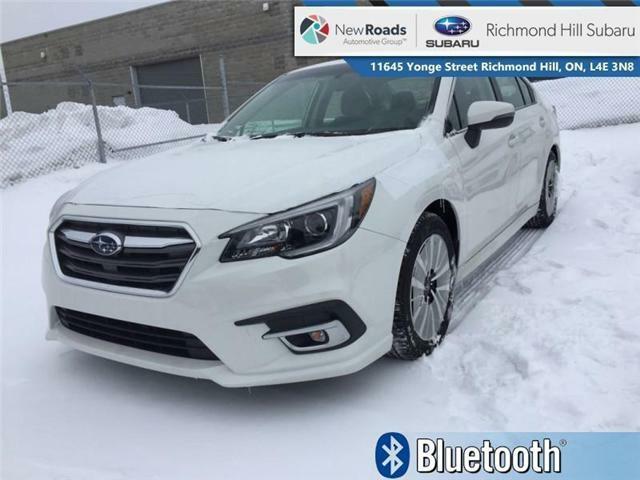 Navigation, Sunroof, Heated Seats, Wireless Charging, Wheel Lock Package (lpo-dealer Installed)! Hurry in, the Cadillac's Season End event is now on! 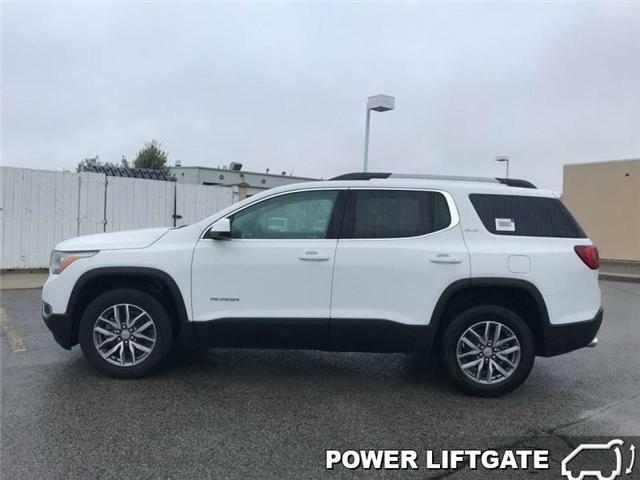 Power Liftgate, Heated Seats, Remote Engine Start, 7-Passenger Seating! 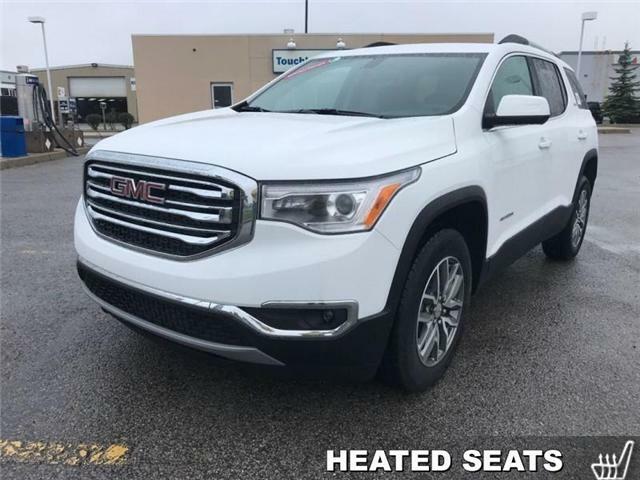 Hurry in, the GMC's Year End Bonus event is now on!